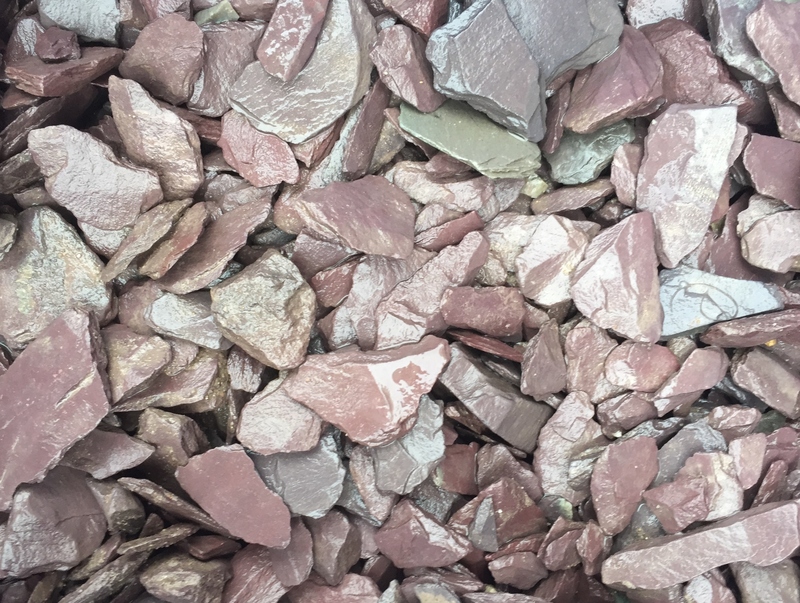 Slate chippings predominately used for decorative purposes. This gravel is low maintenance cover for paths. Good for scree gardens and around rockeries. Available in 20kg Bags, Half Bulk Bags & Bulk Bags.